We left Glacier early this morning, but not early enough to catch sunrise on Lake McDonald at Apgar Village. That occurred at 4:30 AM, I was told. 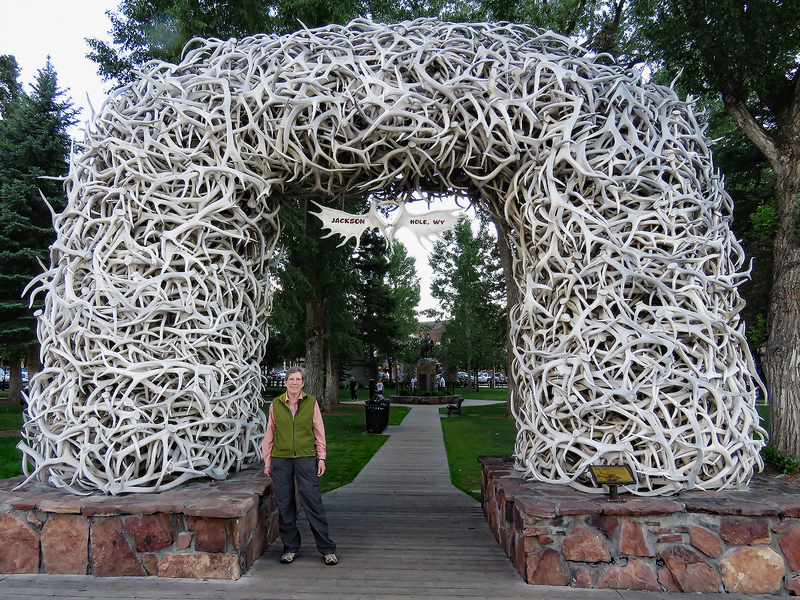 It was a full day of driving and we are at a motel tonight in Jackson, WY. Tomorrow we head into Grand Teton National Park, our fifth this trip. To pass the drive time, we started another Montana themed audio book, “The Whistling Season” by Ivan Doig. It was number two on the Goodreads list, right after “A River Runs Through It.” Published in 2006, it tells the story of a 1909 Montana prairie family from the 1957 perspective of the eldest son, Paul. By the year of Sputnik, Paul is the now venerable and respected state superintendent for all of the one-room schools in Montana. In 1909 the father and his three sons are getting by, but only just so, after the death of their wife and mother. They answer a newspaper advertisement for a housekeeper position entitled, “Can’t Cook But Doesn’t Bite.” After some negotiations, off steps the train, Rose Llewellyn, also recently widowed. They are surprised though, when from the same train also steps her brother Morris. The book gets its title from Rose’s habit of whistling while working. Although quite erudite and knowledgeable, Morris appears quite useless in the face of early 20th-century Montana life. That is until fate takes a hand. The boy’s teacher elopes with a traveling tent preacher, leaving the school in a jam. Morris steps in and is soon installed as her substitute. We hadn’t gotten much further, before we arrived here, but there appears to be more to this brother and sister than they are telling. We’ll soon find out though, because we have twenty hours of driving yet to get home. Our current plan is to work our way through Wyoming and Colorado and then make a dash home.